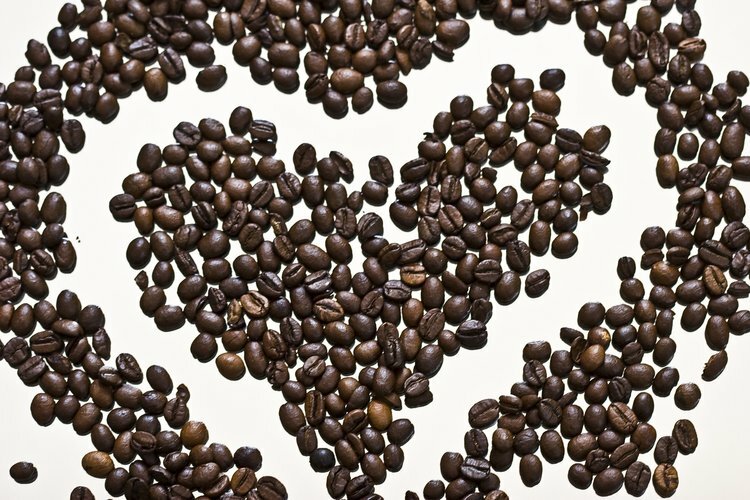 Is Pure Caffeine as Wholesome as It Sounds? Caffeine is a stimulant that helps to replace drowsiness with an active mental and physical outlook. Caffeine is a stimulant that helps to replace drowsiness with an active mental and physical outlook. It is the most widely consumed stimulant drug in the world that has been certified by the Food and Drug Administration (FDA) as safe in moderate doses. Caffeine exists not only in an instant beverage form, but also in a purified powder form. This powdered form is called pure caffeine and is suggested to be highly potent by evident literature even in very small doses. The deaths of a couple of young men due to overdose of pure caffeine has put the spotlight on the lethal effects of pure caffeine. The relatively unregulated over the counter bulk sale of powdered pure caffeine is also a major source of headache for the FDA. The FDA, which is the authoritative body on drugs in the United States, has released a blog advising consumers to avoid any form of pure caffeine powder. The FDA is also concerned about children and teens who want to become more energetic and healthy being influenced by the dietary supplements of the health industry. The best possible course of action that you should take to avoid the risks associated with pure caffeine should be to follow the FDA's advice on pure caffeine consumption.